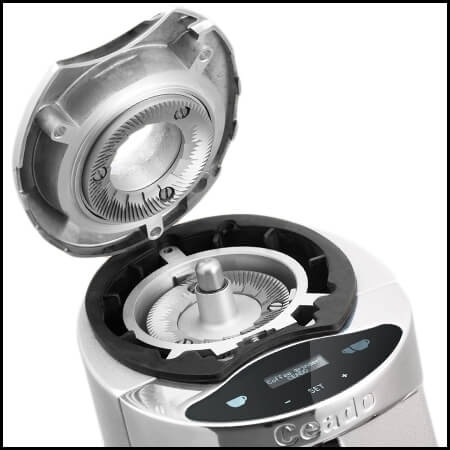 The first in the E37 line of flat burr grinders from Ceado, The Powerful, the touchscreen Ceado E37J grinder is an electronic dosing coffee grinder featuring stepless fineness adjustment. 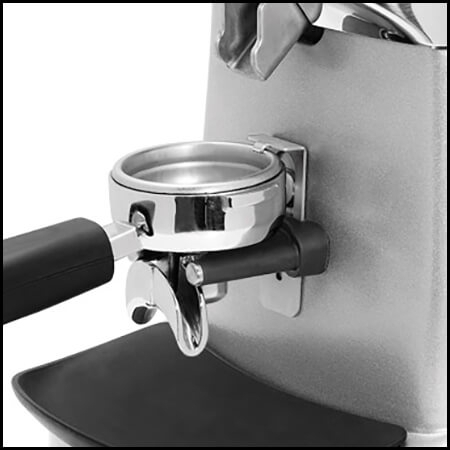 Ceado technologies are dedicated to professional coffee grinding. 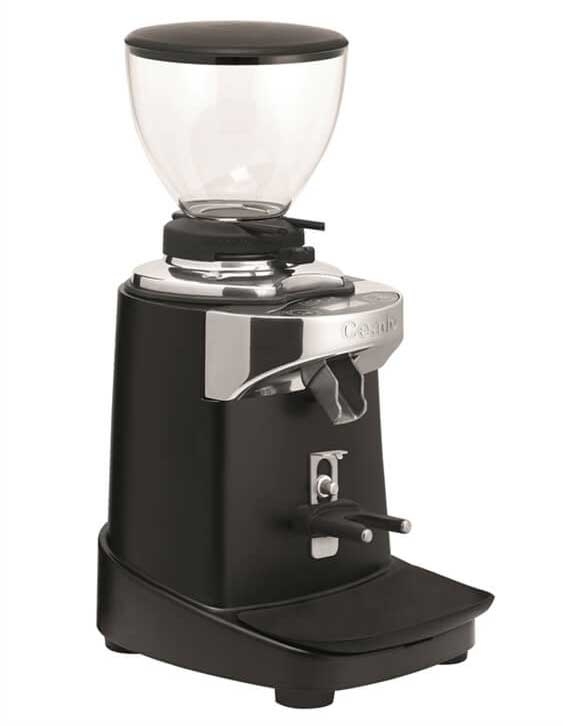 The perfect home espresso grinder for use with our best espresso machines, the Ceado E37J offers stepless grind adjustment and programmable electronic dosing. 3 Programmable Dosing choices. 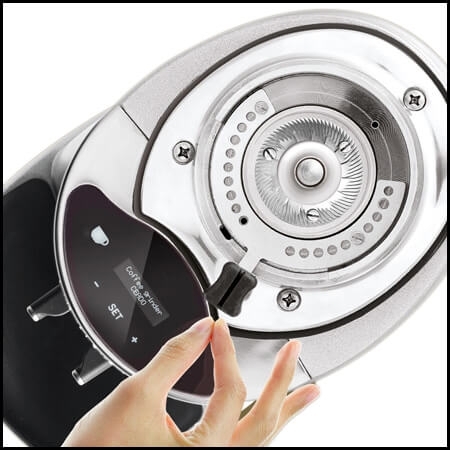 Will grind within 1 tenth of a second.